“Love calls – everywhere and always. 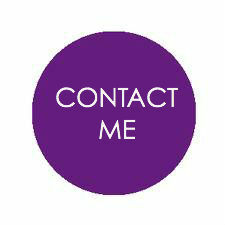 *Consultation time to meet with you in person, phone, or Skype to plan and offer guidance for creating your ceremony. 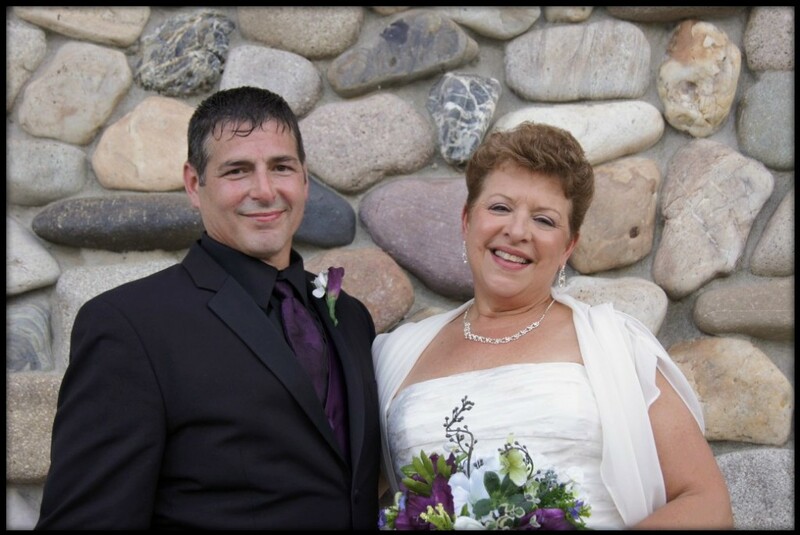 My fees are determined by many factors, including the type of ceremony, time involved in meeting and planning the wedding ceremony, whether or not there is a wedding planner, and any travel/lodging expenses. We discuss this during your complimentary telephone consultation. 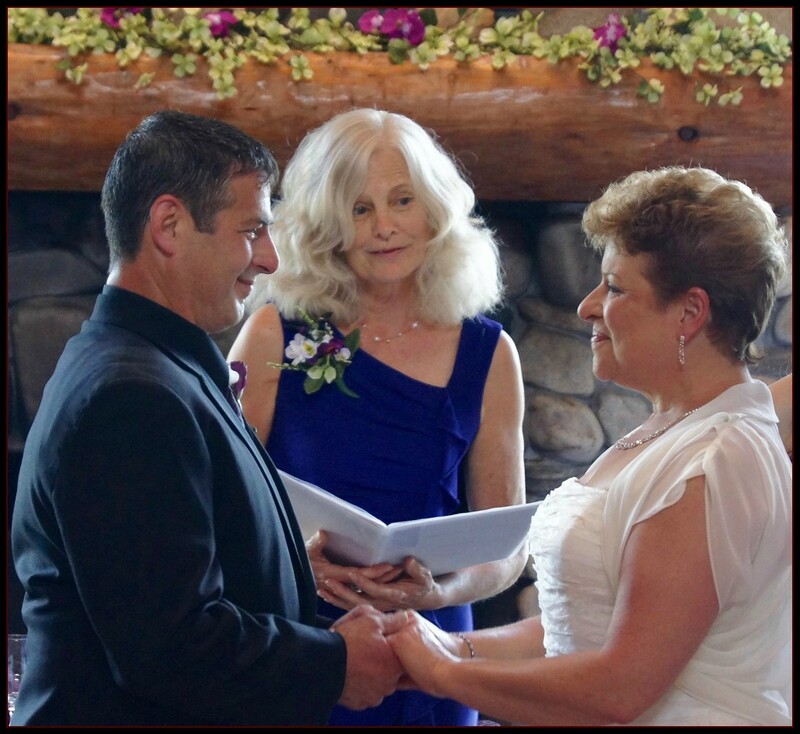 Spiritual wellness is an important aspect of wellness and my role as an officiant is sacred to me. 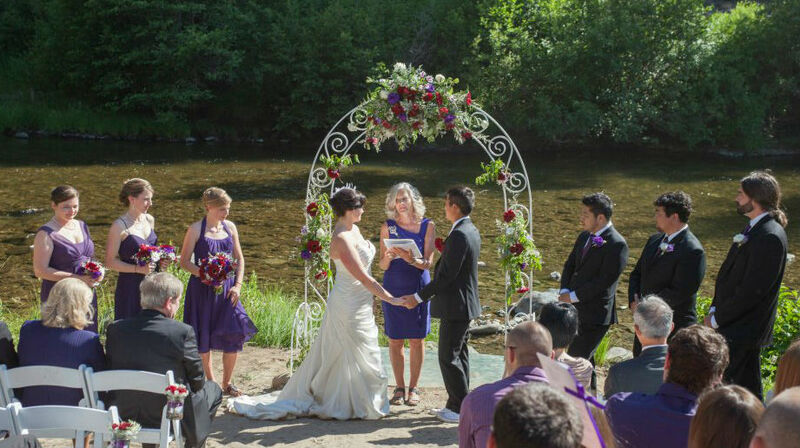 I am an official, legal in-47-states wedding officiant. I was ordained in 2004 through the inter-denominational Universal Life Church. you are meant to generate it. 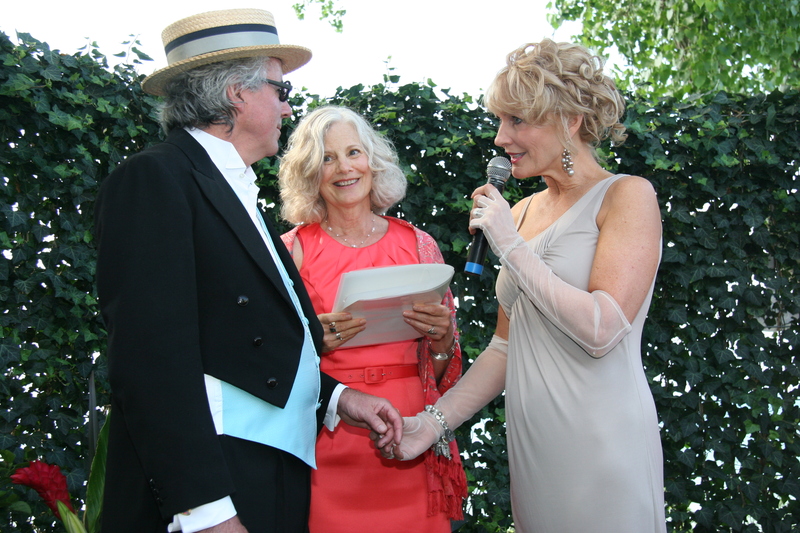 You might want to know that the first wedding ceremony I officiated was in 2004 in Seattle. 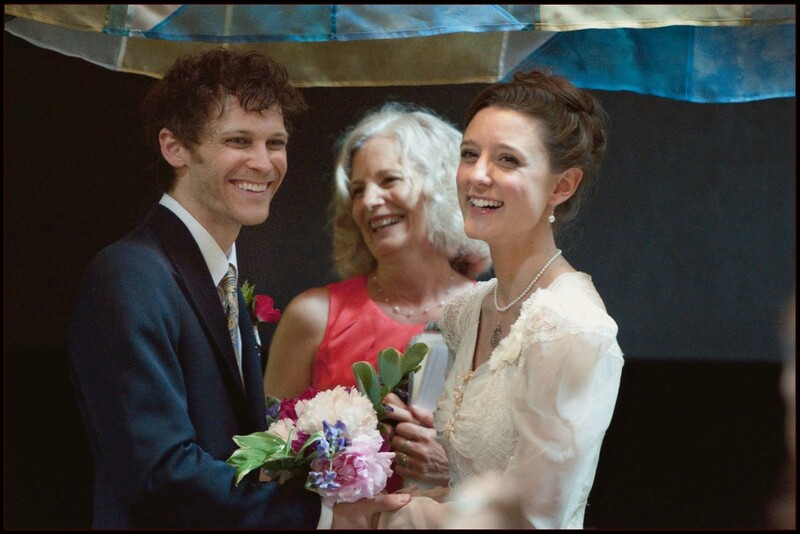 I was struck with the profound and deep energy of love that was palpably present right in front of me, in the hearts of the couple I was privileged to marry. 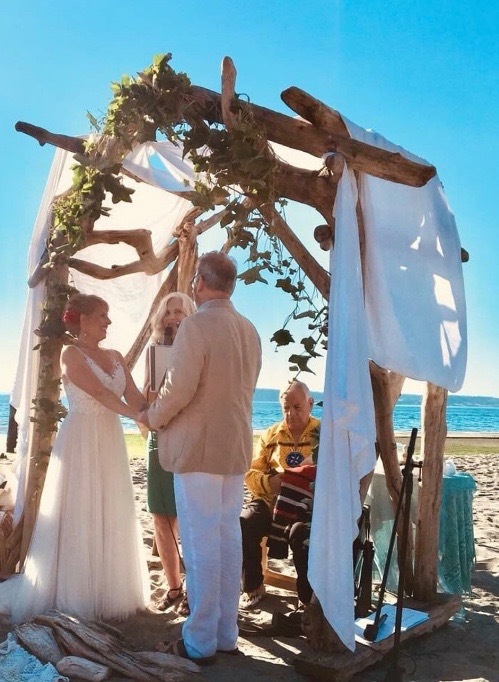 It has been an honor to officiate wedding ceremonies for couples coast to coast—from Charlottesville, VA to the San Juan Islands in Washington State—and from the mountains of California to the shores of Lake Champlain in Vermont. 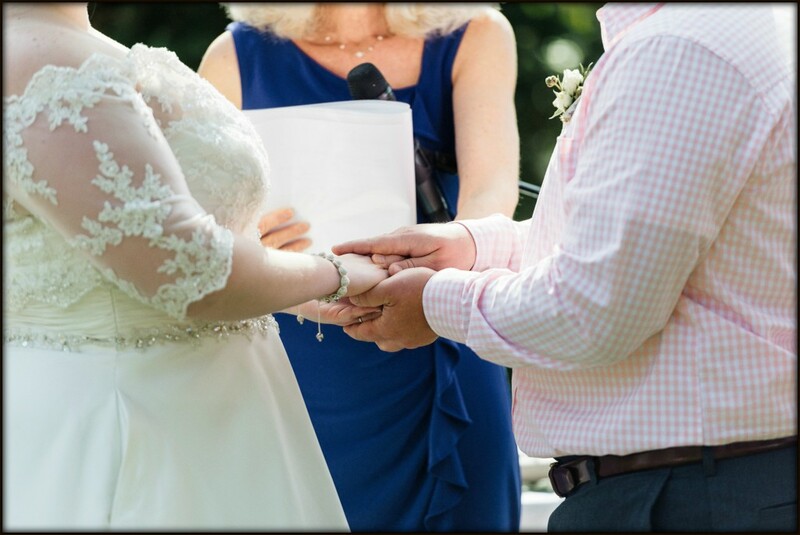 If reading this sounds like you would like me to be the person to be the wedding officiant at your ceremony, please email me to schedule a complimentary telephone consultation so we can see if it’s a good match for all involved. 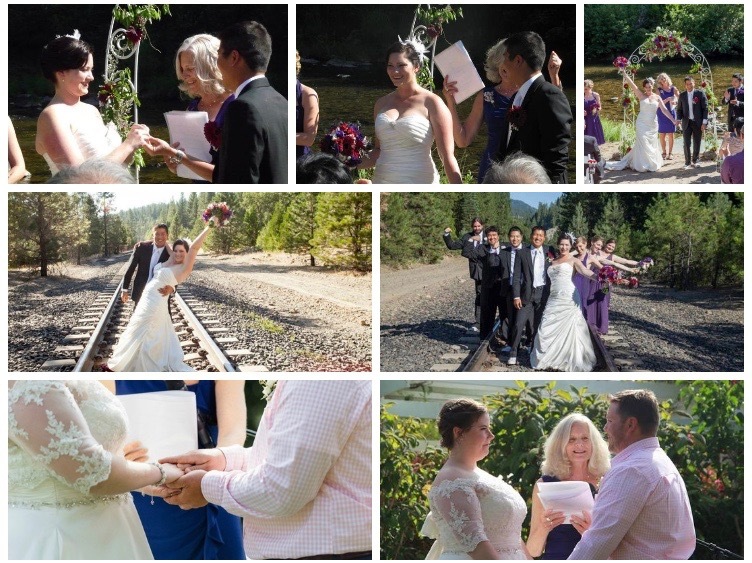 Katherine and Dou ~ July 14, 2012 ~ Photo courtesy of Handlebar Studios. 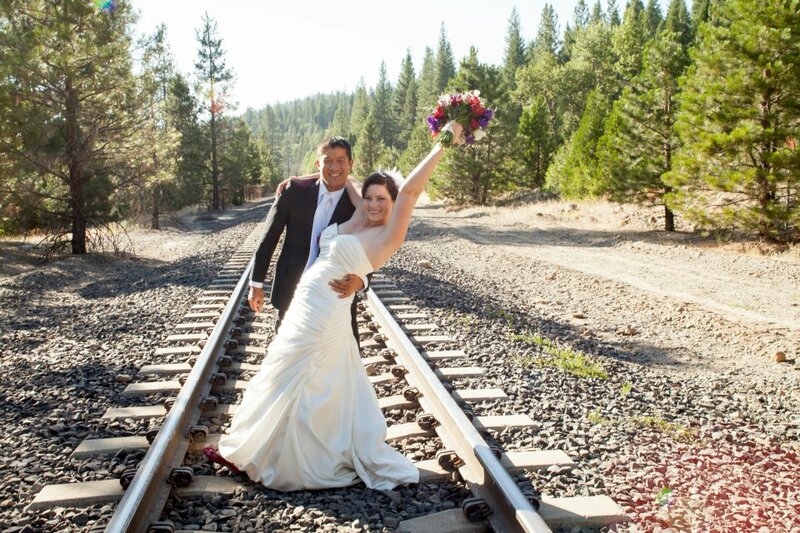 Katherine and Dou ~ July 14, 2012, Cromwell, CA ~ Photo courtesy of Handlebar Studios. Katherine and Dou married! Ta da! 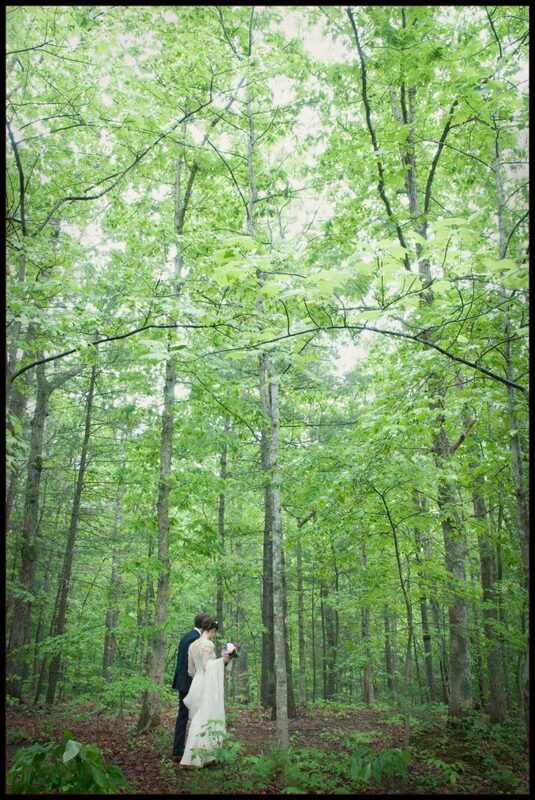 ~ Photo courtesy of Handlebar Studios. 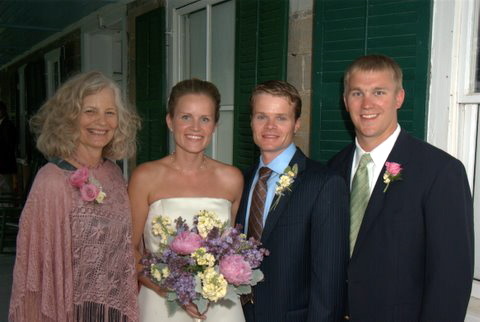 Jenny and Joel with co-officiants Susan and Jed by their side. 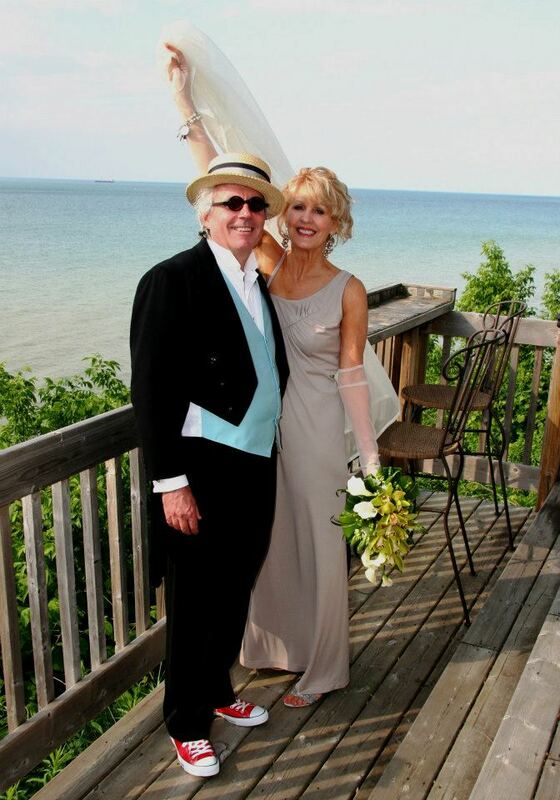 Jamie and Karen ~ June 2, 2012 ~On their deck, overlooking Lake Ontario. 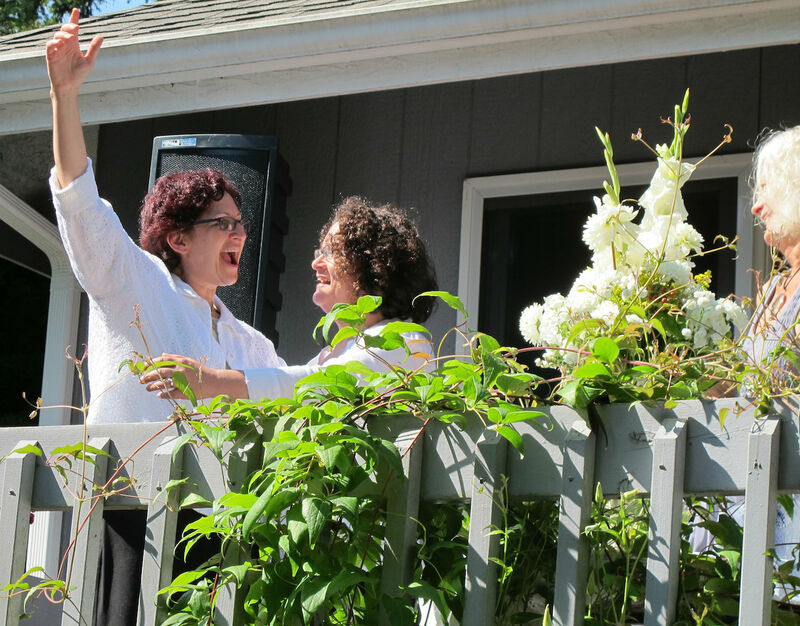 Sue and Miriam, July 21, 2013, Snohomish, WA ~ Photo courtesy of Donald Driss. 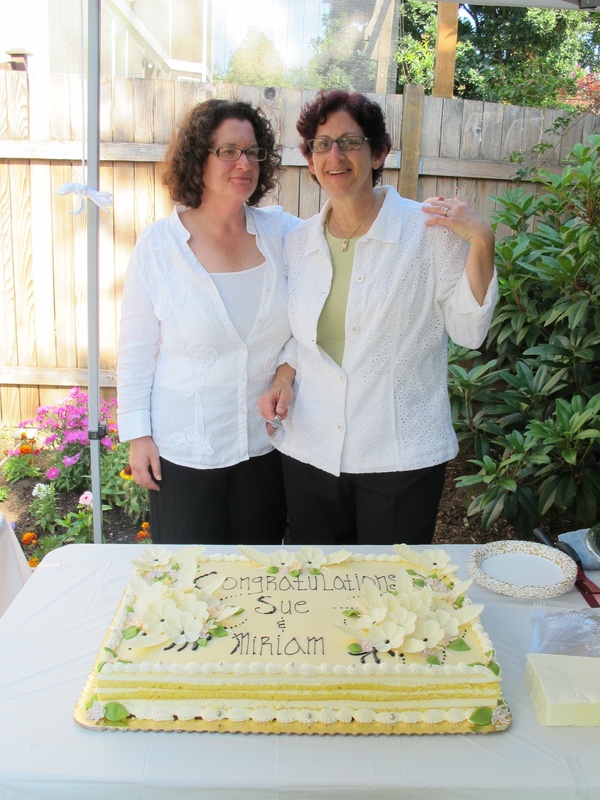 Miriam and Sue celebrating! ~ Photo courtesy of Donald Driss. 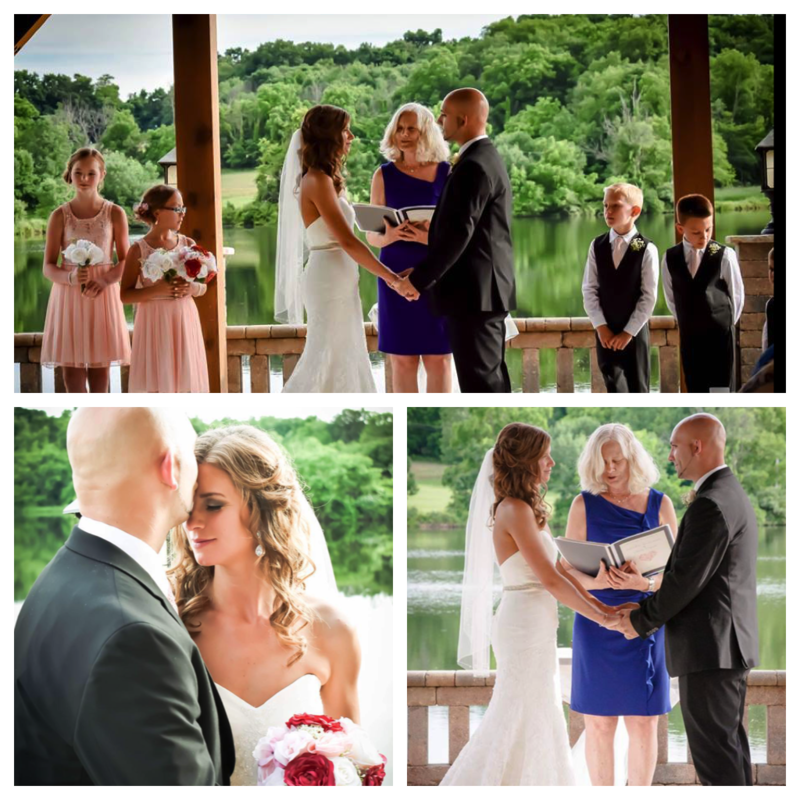 If you would like to create a wonderful, positive aura of love and authenticity in your wedding ceremony…. Call Susan. 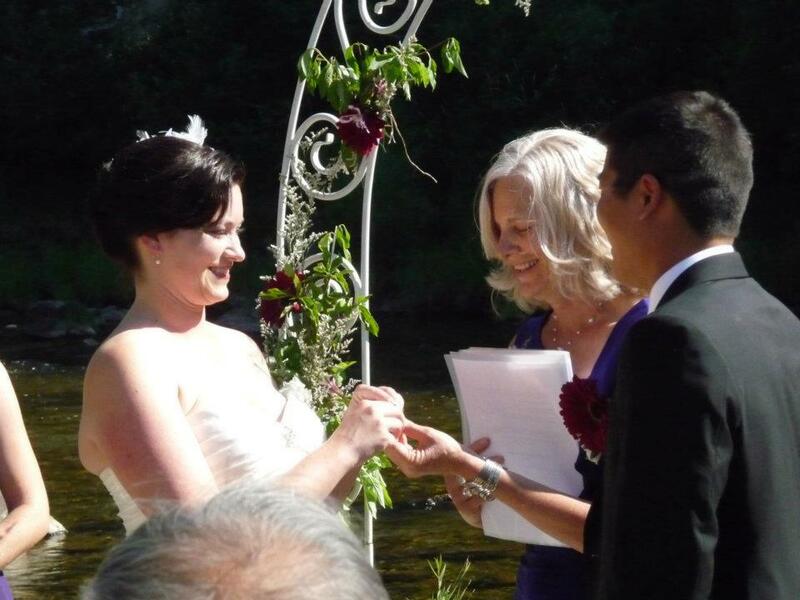 Susan Tate brought a beam of light to our day as our Wedding Officiant. 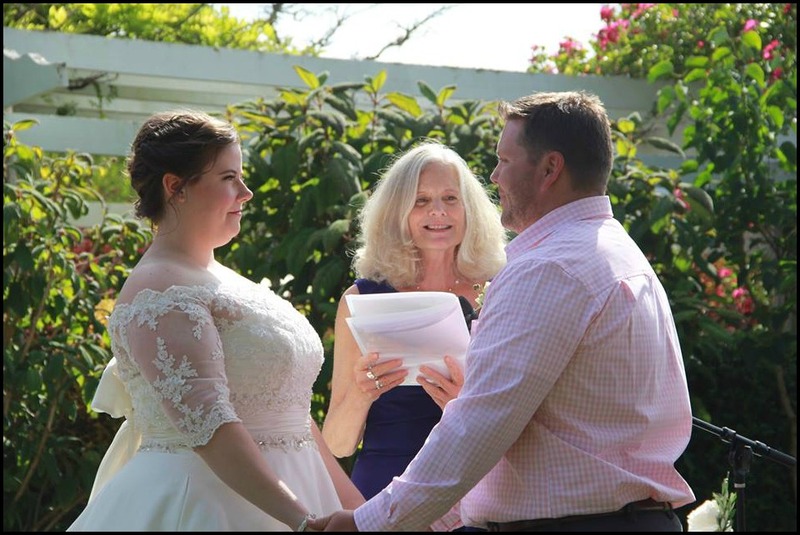 She lead us through the process of visualizing what we wished for to set the stage for a wedding ceremony that flowed with magic, love and joy. 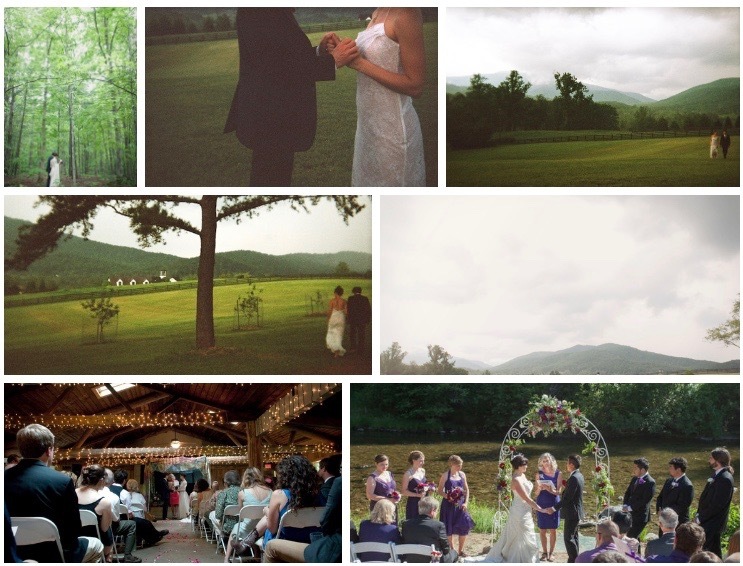 Susan created and held a very special sacred space/energy for my niece’s wedding last week. Susan seems to have a unique joy for life and offers her healing light to those lucky enough to be near her. BRAVO! 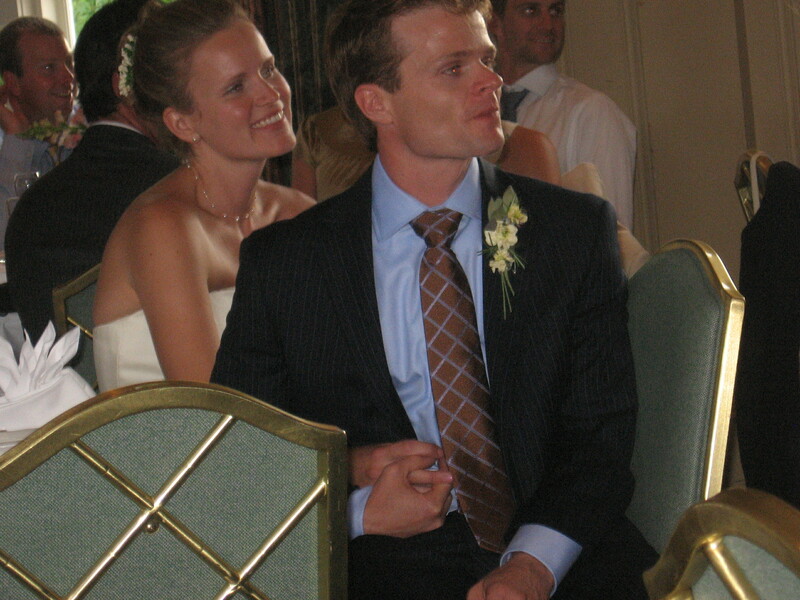 One of the best parts of the exceptional wedding was being able to meet and chat with her. Meeting Susan was on of the very best things at my niece’s exquisite wedding last week. She shares her healing light with those lucky enough to be around her!